Katy Tur was an NBC television reporter with an enviable posting in London when asked to report on Donald tRump’s presidential campaign. She was given the assignment over more seasoned reporters with the expectation the run would be short-lived. But seeing the reaction of fans, Tur began to believe the impossible might actually happen. For a year and a half, she lived out of a suitcase, following him to forty states, living on junk food and struggling to keep up her appearance in more than 3,800 TV reports. Along the way, she endured taunts from tRump for calling him on his lies, at one point needing Secret Service protection from rabid fans. In some ways this is a difficult book to read because we know tRump wins. It’s painful reliving the experience. But Tur doesn’t shy away from revealing his pettiness; the difficulty of life on the road; the character of his followers; and the obsequiousness of staff. 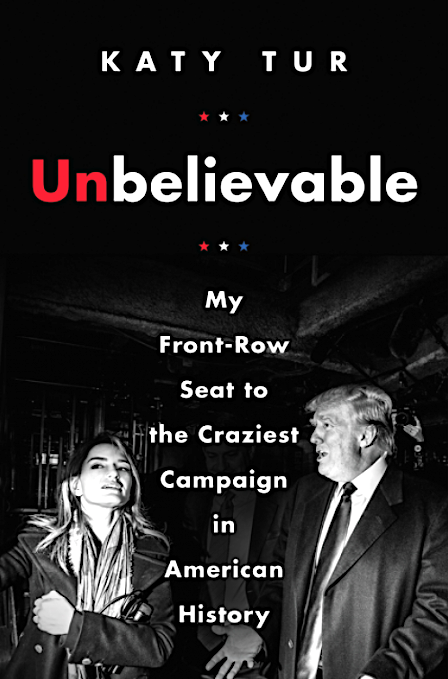 All in all, a fascinating look at a political reporter on the road during an election year covering the circus that is Donald tRump. 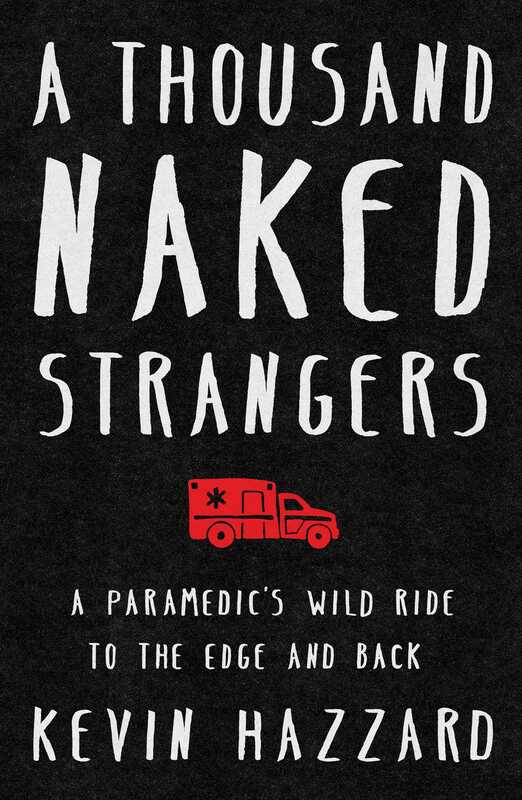 Okay, so maybe this isn’t one of the best books of all time, but it’s an enjoyable non-fiction read, an interesting glimpse into the life of an EMT/Paramedic. After 9/11, Kevin Hazzard feels something’s missing so he decides to train as an EMT, working his way into an ambulance position with Grady, a hospital serving the worst sections of Atlanta. Frightened at first, he quickly gains mastery and thrives on the adrenaline rush. He describes the calls: a car crash so devastating he finds his hand resting in someone’s brain; a heart attack victim who insists on walking to the ambulance and dies as a result; drug deaths and situations where he and his partner are in grave danger from dealers and unruly crowds; and domestic calls where responders are attacked by the women they are trying to help by arresting their abusers. Hazzard lasted a decade in an industry where months or a year or two is the norm. 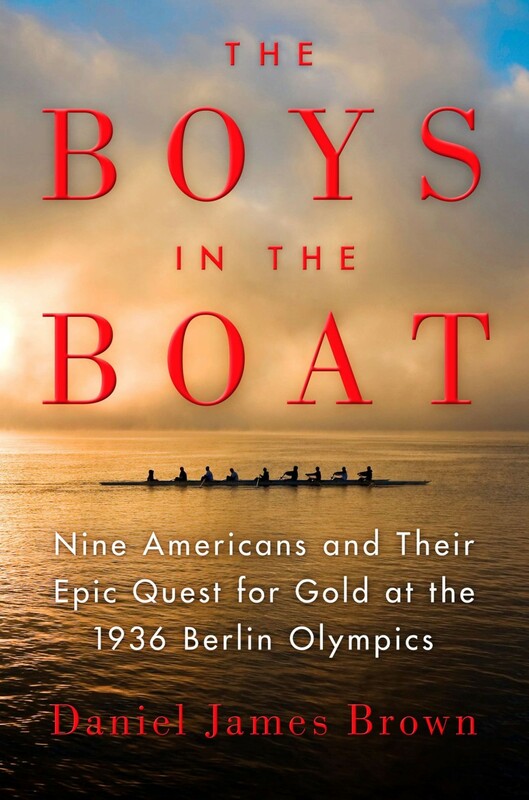 A very well written, fascinating look into an arena where any of us may suddenly be thrown. Bill Bryson is a king of non-fiction. He has a way of writing about historical events both extraordinary and mundane that makes them interesting and accessible. 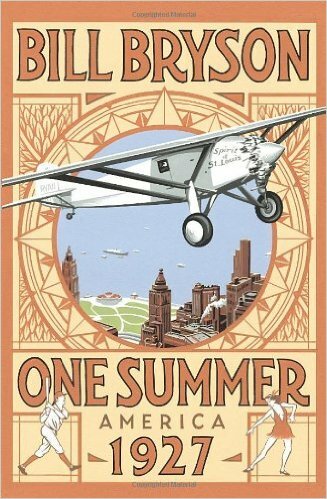 In this book, he tackles the summer of 1927 in America, a busy period in the nation’s history. The stock market was booming, President Calvin Coolidge worked just four hours a day, a sculptor came up with a crazy idea to carve four giant heads into Mt. Rushmore, and a young aviator named Charles Lindbergh flew a flimsy airplane across the Atlantic for the first time-among other things. It was the summer that ushered in the talking picture, television was invented, Al Capone was terrorizing Chicago, and an over-the-hill baseball player named Babe Ruth returned to greatness. 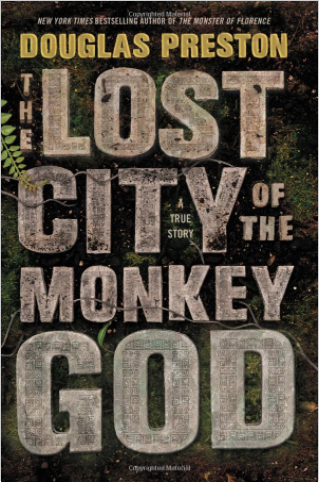 The book is an entertaining read, a brawling tale of adventure and reckless optimism. Bryson is best known for his book, A Walk in the Woods. However, this one with its cast of eccentric characters, when America began flexing its muscles for the first time, remains my favorite. 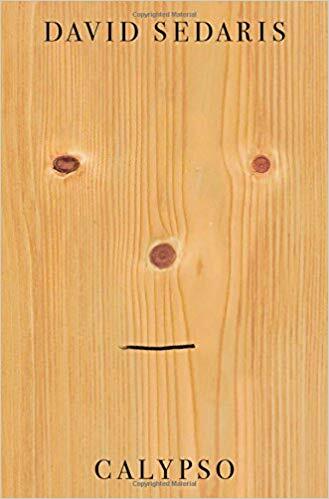 This is a non-fiction book about the treatment of a woman for multiple personality disorder. “Sybil” suffers extreme childhood abuse which causes her to separate into sixteen different “alters.” She has huge memory gaps given the differing personalities in charge. With help from her psychiatrist, these selves gradually become co-conscious, ending with Sybil’s integration as a whole person with full knowledge of past and present. The book was wildly successful when published, spawning two movies, and an upsurge in cases of reported dissociative identity disorder. 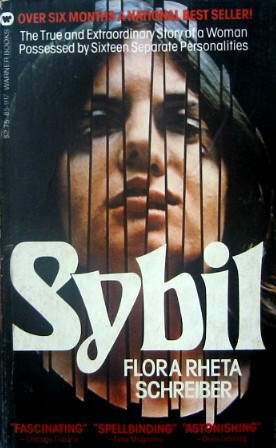 However, it remains highly controversial as critics suggest Sybil was a simple hysteric, manipulated for profit by her psychiatrist. 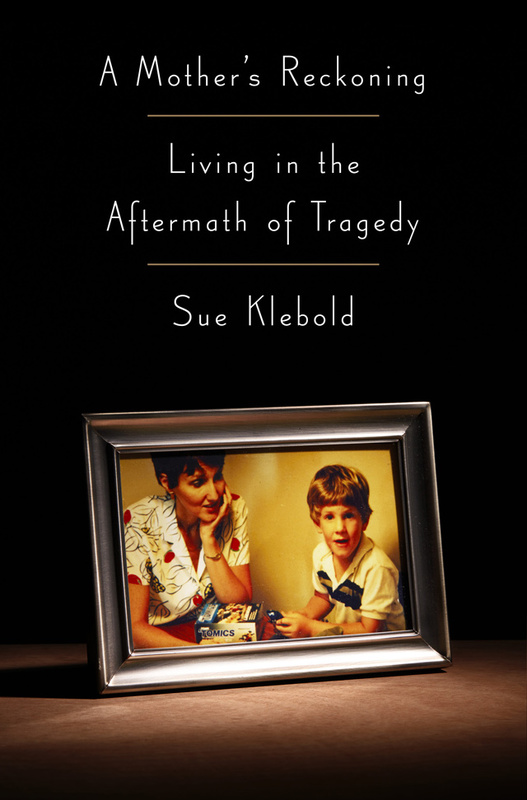 They cite tapes in which the psychiatrist is heard describing to Sybil her personalities. They also suggest the fabrication of material to protect her identity does not constitute a proper case history as would appear in a peer-reviewed journal. Supporters claim critics left out important facts, distorted evidence and didn’t reveal certain information until all the principles were dead. 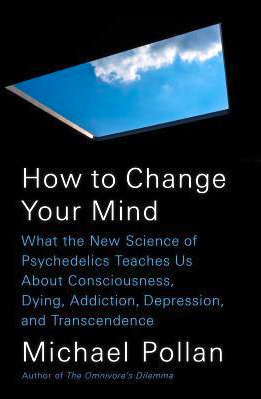 Whatever your opinion, the book remains a truly fascinating read!